We’re into real estate investing. We're also into keeping it real. Some of the links in this article help to financially support this website, but the real-world guidance is all REtipster. One of the best ways to sell properties quickly is to establish your online credibility with a well-designed website. When your website and listings are laid out in a way that is aesthetically pleasing and easy to navigate, people will be much more inclined to pursue what you're offering because their first impression is that you know what you're doing (and this kind of instant credibility is extremely important). Of course, this all sounds great – but how exactly are YOU supposed to pull this off? In a world where big-time real estate firms pay tens of thousands for a top-notch website, how can you create something that stands out from the crowd? Luckily, there is a WordPress Theme designed for people just like you and me. There are a ton of different WordPress themes to choose from, but the theme I've used most often is called AgentPress Pro and it's designed to work hand-in-hand with the WordPress website you just created. After you move a few small pieces into place (which I'm about to show you), you'll have a gorgeous platform on which you can showcase your properties to the world. The more you put into your website, the more you'll get out of it. AgentPress Pro does an excellent job of providing a sharp, functional layout with easy navigation and a professional look – but the rest is up to you. This theme will meet one of the most pressing needs of web design (providing a seamless, good-looking and natural flow), but keep in mind – simply buying the theme won't solve all the world's problems. AgentPress will give you an excellent framework to work with, but you need to fill in the blanks. The truth is – this is a VERY versatile theme that will allow you to do a lot of cool things (most of which goes far beyond than the bare essentials I'm showing you here). If this is something you want to pursue further, StudioPress (the creator of this theme) has provided some very in-depth tutorials that you can access via your membership login screen (after you purchase the theme). If you want to go even further but you don't have the time/desire to learn it all yourself, don't be afraid to hire a developer from a website like Fiverr. If you have a few hundred extra dollars to invest, you can go crazy with extra features and customized layouts that will take your website to the next level and look 100% unique to your company and brand. You can also look into a site like FirstSiteGuide.com where you can find helpful (and free) PDF guides, WP video tutorials, and other handy tools to help web beginners who are determined to start an online presence on their own. The biggest takeaway I hope you'll get from the tutorial is a basic understanding of how WordPress and AgentPress work. As time goes on, you'll probably recognize new ways to change the look and layout of your website (I make small changes to mine all the time). Take your time and don't be afraid to experiment. The more you're willing to test things out, the more you'll learn about how to fine-tune your website to better serve your customers. A great website isn't a “set-it-and-forget-it” kind of tool (though many people treat it this way). It's something that should be constantly evolving to meet the needs of your clients. 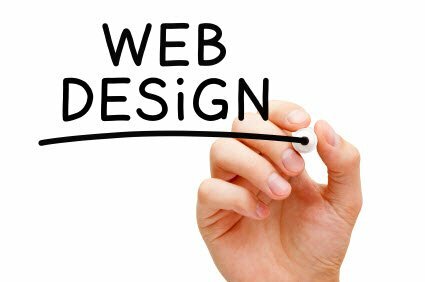 With the basics covered above, you should be able to get started and be well on your way to creating a great website that will make you look like the pro you are. RELATED: As you can see from the tutorials above, creating a website with Bluehost and AgentPress is one of the most cost-effective ways to get your buying website up and running, but it does require some patience and learning along the way. If you still find this process confusing and/or you’re looking for a more user-friendly alternative, you may be interested in a system like Lead Propeller or Investor Carrot, which can do 90% of the “heavy lifting” for you. These are subscription services with a higher monthly cost but if ease-of-use is a priority for you, either one of these options can definitely make the process easier. Do You Need A Selling Website? I'll be honest… do you absolutely need a selling website for your real estate business? No – you don’t absolutely need it. A selling website won't solve all your problems BUT, if you want to create a great online representation for your company and the properties you are trying to sell, I'm not sure why you would forego this kind of tool (especially considering how inexpensive it is to set up). Trust me – this is an extremely helpful tool to have at your disposal. That’s why I'm promoting these resources here on the blog because I know how powerful good a selling website can be for your business (because it has been a game-changer for mine). Since I'm a referral partner for both Bluehost and AgentPress (i.e. – I make a few bucks if/when you purchase something through either of these links), I wanted to give you a little extra bonus if you decide to use either of these services. If you make a purchase through any of the referral links above, simply forward your receipt to me at REtipsterBonus@gmail.com and within 24 hours, I'll send you a link that you can use to download a copy of this guide. There is no extra charge for this report – I just want to make it available as a special “thank you” to those of you who are helping me keep the REtipster Blog afloat. 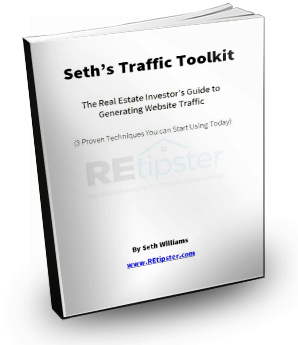 Seth Williams is a land investor and residential income property owner, with hundreds of closed transactions and nearly a decade of experience in the commercial real estate banking industry. 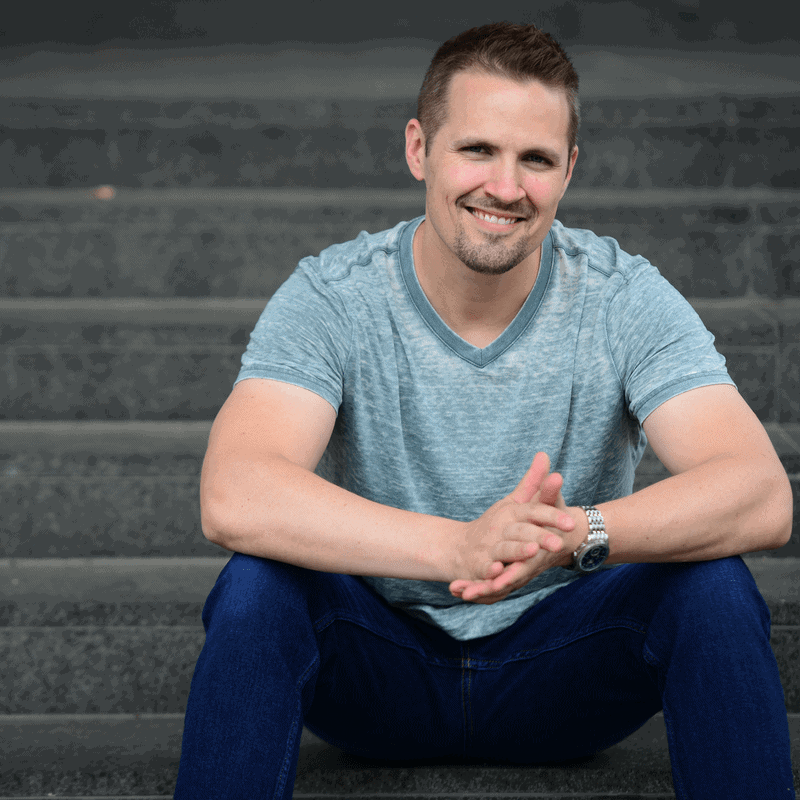 He is also the Founder of REtipster.com - a real estate investing blog that offers real world guidance for part-time real estate investors. Did you find this article to be helpful? Our goal is always to provide our users with the most up-to-date and relevant content so that we can continue to empower others! Please share your feedback. Sign up for our newsletter and learn how to take your real estate investing game to the next level. I want you to make GREAT money from real estate, in a way that helps people, doesn't require a lot of risk and leaves plenty of space for you to live your life. That's how my business works and yours can too. this should be known to real estate agents… Awesome article.. Thanks for sharing it..
I’m a huge fan of StudioPress themes and even used the agent press theme for a prior version of my blog. There is definitely a learning curve for using studiopress themes even if you have a decent handle on WordPress. It is not a steep learning curve however so if you can put aside a week of time you can become very proficient. I will say that the demo that you see of the theme and what you see right after you install it to your blog is quite different. 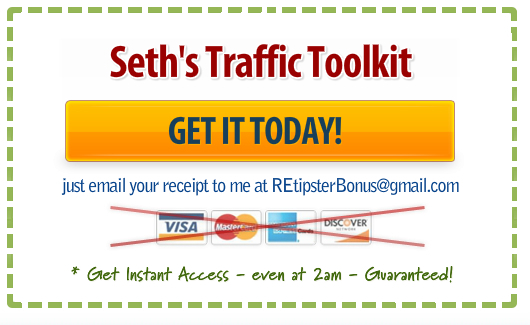 LIke Seth has mentioned in this article you have to usually download some additional plugins to make it work. Also Pictures are VERY important to the look. Using stock photos is a good way to go. Thanks for the good article Seth! Thanks for your feedback Scott. I agree, a total novice would have a hard time getting this theme fully functional without SOME basic understanding of how to work with WordPress. It takes a bit of learning and familiarization to really understand the ins and outs of it. That being said, I think it’s a great platform to work from (even if you have to outsource some of the hands-on work to a more experienced developer). The end product can look really cool if you’re willing to invest in it (either with your own time, or paying someone else to do it). Bonus: Get a FREE copy of the INVESTOR HACKS e-book when you subscribe! The market moves fast. Stay ahead with the latest tips in low-risk, high-return real estate investing for your business. We get it, too much advertising can be annoying. Our few advertisers help us continue bringing lots of great content to you for FREE. Please add REtipster.com to your Ad Blocker white list, to receive full access to website functionality. Thank you for supporting. We promise you will find ample value from our website.